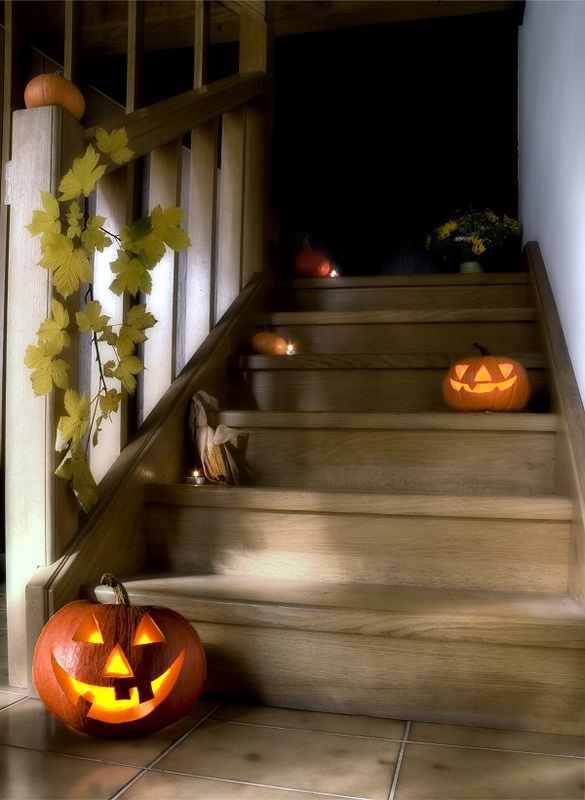 As we get closer to a weekend of dressing up in creepy costumes and over-indulging on sweet treats, we thought we’d share a few Halloween-themed tips on how you can avoid a staircase refurbishment nightmare! The Jarrods Approach has been built on the idea that a staircase renovation should run like a dream and not become a nightmare. So here are our 5 steps to a stress-free staircase design project that won’t turn into a horror story. We’ve all seen the horror film where, despite being alone in the house, someone decides to go and investigate what that mysterious noise in the basement was! Luckily, the first of our steps doesn’t lead down into the dark. In fact, it encourages you to shed a bit of light on the staircase design process and investigate all of your options. You should look for a company that’s happy to arrange a first meeting where you can discuss the space that you have, the materials you’re interested in and the general look and feel of your dream staircase. Here’s a handy checklist on How to Choose a Bespoke Staircase Designer that we put together for Property Checklist. At the point where you’re ready to finalise the staircase design, it’s time to chop it up into its constituent parts (metaphorically of course) and decide how it’s going to look. Whether you want a contemporary glass staircase or something a bit more traditional, your renovation company can help you to perform an autopsy on the anatomy of your staircase. This will allow you to agree on the style and material for every tread, riser, spindle, string and rail. You should also be able to see drawings and CAD mock-ups of your design to bring it to life and avoid any unpleasant surprises that might be lurking around the corner. At the mid-stage of a staircase renovation, it’s time for the detailed surveys and checklists. This will confirm that every aspect of the installation process will be followed meticulously. Ensure that the company you deal with obsesses over every detail before the installation begins. 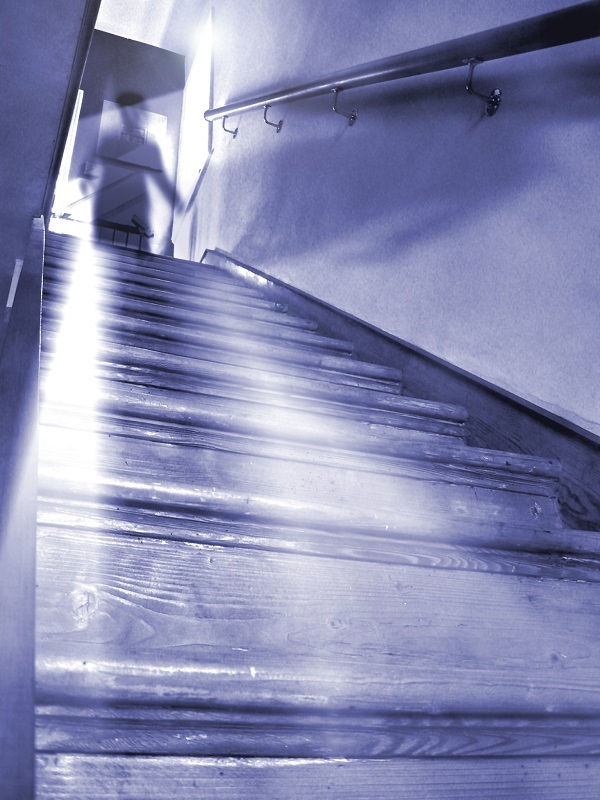 Unfortunately, we’ve heard quite a few horror stories when it comes to staircase installations. Our approach is less like a home invasion and more like a flawless display of craftsmanship organised with military precision. It’s a common misconception that you won’t be able to access the top floor during an installation, but that needn’t be the case. Generally, it should only take a day or two before everything is completed. If you’ve ever seen a horror movie, you’ll know that the end is never what it seems. The last surviving character may have defeated the creature, but you just know that it’s going to leap back to life for one final jump scare. If you’re working with a reputable staircase renovation company, there shouldn’t be any nasty last-minute shocks. In fact, you should be able to look forward to a long and happy life with your new staircase design. At Jarrods, we make this even easier with our exclusive staircase aftercare kit. If you’d like to avoid a nightmare staircase renovation, get in touch with the not-even-remotely-scary team at Jarrods today.